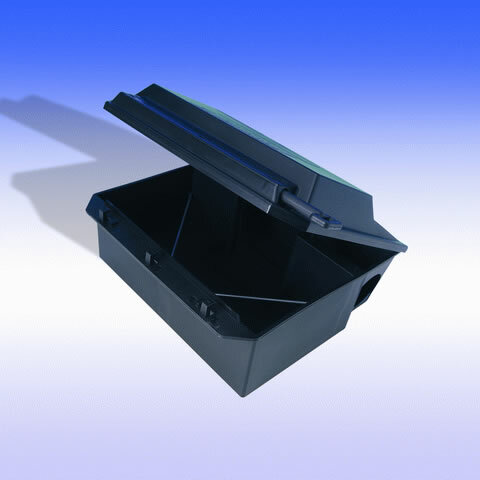 Suitable for use in and around buildings, in Sewers and open areas away from buildings. 10Kg and 20Kg for professional use only. 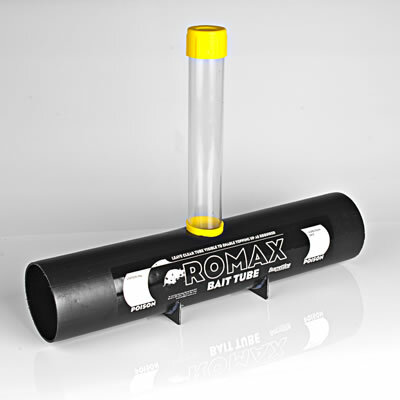 ROMAX Difenacoum baits contain the human taste deterrent denatonium benzoate which will deter accidental consumption by children. A blue dye that acts as a colour warning indicator has been added which will help identify any handling or attempted consumption of the bait. These additives offer enhanced safety without the loss of palatability. To conduct a responsible and effective rodent control programme, users should adhere to the following statutory conditions and guidance. Before placing the bait, carry out a site survey to establish the type (i.e. rodent species), and extent of infestation. Check any possible rodents’ points of access, burrows, hiding places and where practical, restrict rodents access to other sources of water and food; identify the most suitable places for placing the bait from the assessment of fresh droppings, inside or near burrows, rodent runways and feeding places. To minimise the use of rodenticide baits, in particular for rodents’ treatments in sensitive areas (e.g. food industries, grain storage facilities and animal rearing), the use of non-toxic baits should be considered for monitoring rodent activity. If the presence of rodents has been confirmed, consider the use of Romax Muskil rodenticide under the control of a risk assessment. With the help of gloves, place the baits in commercially available bait stations paying attention to clearly indicate its content and purpose. 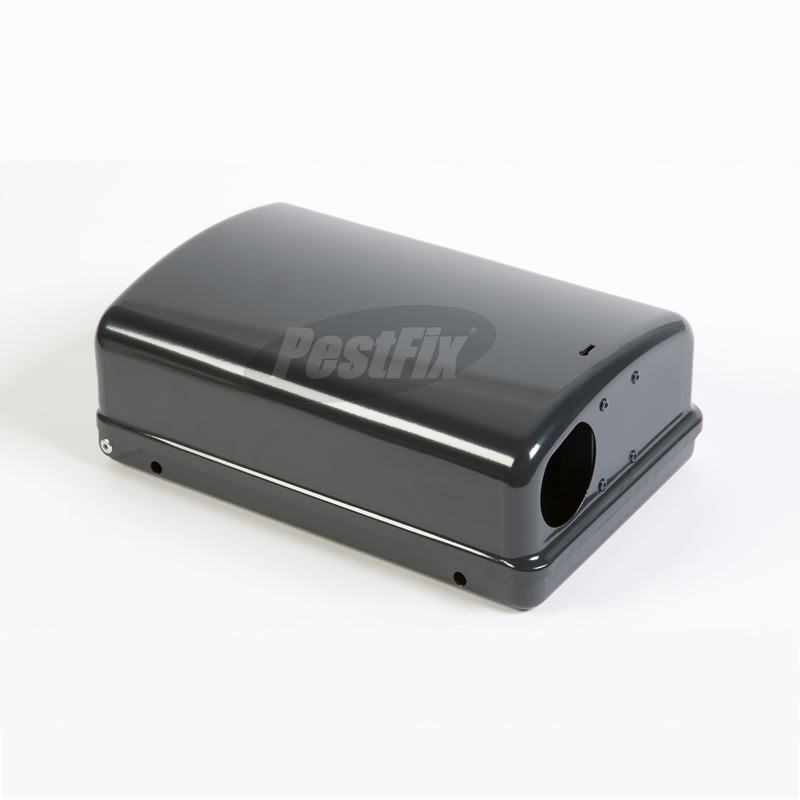 Where these are not available, hide the baits inside pieces of drainage pipe or on trays under tiles, making sure that baits are safely secured so that rodents cannot carry them away. Always make sure that baits are adequately protected from children and non-target animals, such as pets and birds. Mice: Use bait points of up to 50 g. Place bait points 5 metres apart, reducing to 2 metres in areas of high infestation. Rats: Use bait points of up to 100 g. Place bait points 10 metres apart, reducing to 5 metres in areas of high infestation. 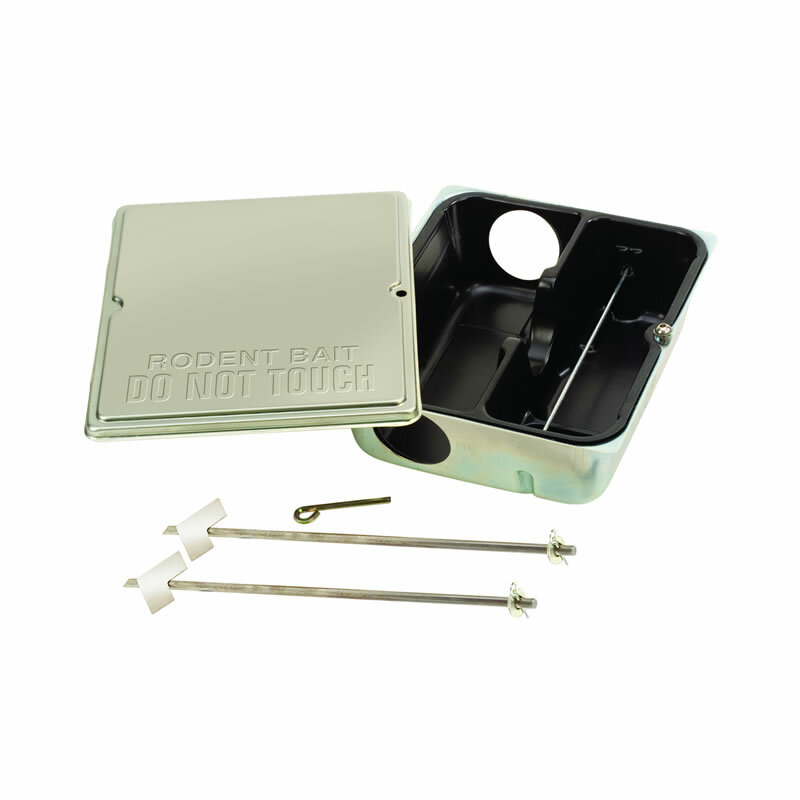 Make regular inspections of the bait points (recommended every 3 or 4 days) and replace any bait that has been eaten by rodents, damaged by water or contaminated by dirt. Treatment period can be considered concluded when baits remain uneaten. Search for, collect and dispose of the remains of bait and any remaining rodent bodies and dispose them safely complying with legislation regarding the correct disposal of waste. See below for further instructions.